In 1991, after 10 years practice in San Francisco, Asia and Hawaii, Loriann Gordon founded Loriann Gordon Landscape Architect, LLC in Honolulu on Oahu. 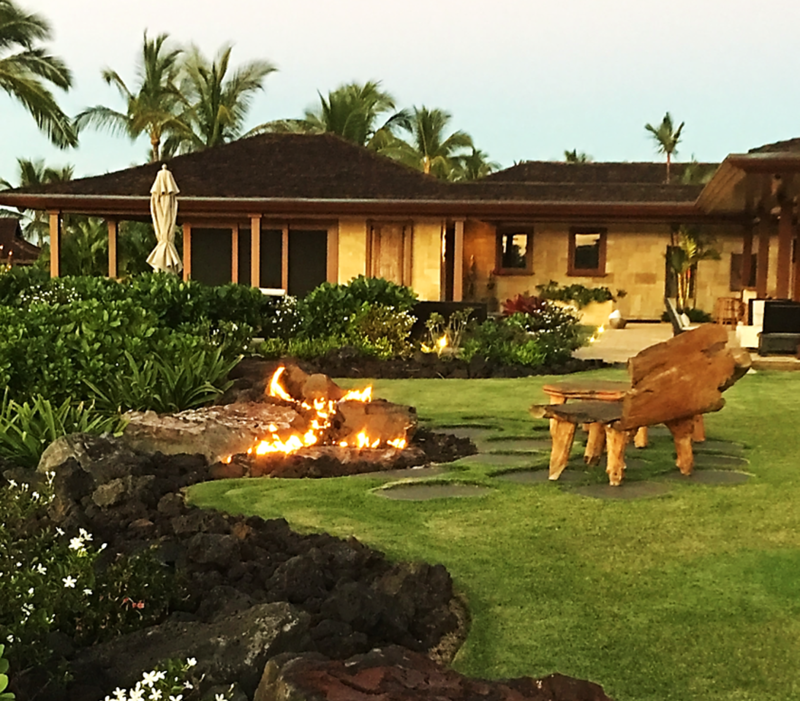 LGLA provides landscape architecture services exclusively to the state of Hawaii and maintains offices on the Big Island of Hawaii and in downtown Honolulu on the island of Oahu. LGLA works on all manner of projects including residential, commercial, government, hospitality, recreational, and historical. LGLA is known for artful, yet practical design solutions. LGLA is committed to contextually sensitive design solutions which are derived from the client’s programmatic and stylistic desires. Ms. Gordon and her associates strive for enduring design solutions which lend repose, cohesiveness and purpose to every property.